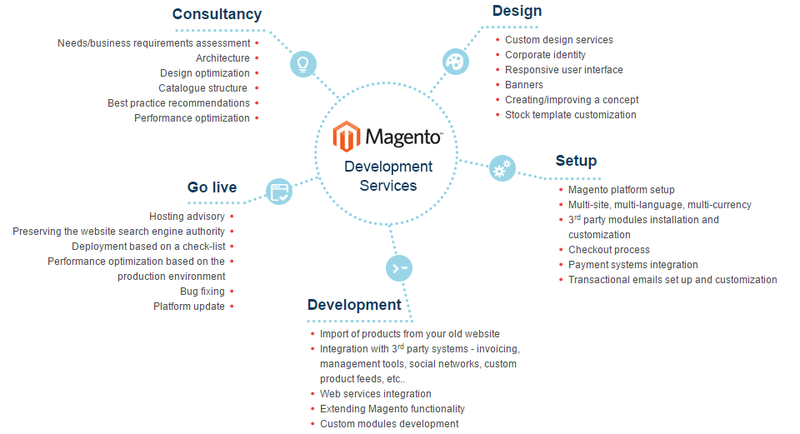 We ensure the necessary Magento optimizations & customizations, server tune-ups, caching and frontend optimizations, and we use advanced technologies to improve searching, load times and performance. Additionally to Magento, we implement WooCommerce, PrestaShop or develop entirely custom e-Commerce solutions to meet your requirements. We integrate online payment gateways for different types of websites, for businesses that range from tourism and booking systems, to car rentals, insurance, online service providers and more. Find out more about our complete range of e-commerce and online payments solutions.